It’s that time of year where everyone needs ideas of what to get you for the holidays. Don’t keep them guessing anymore – I’ve rounded up my favorite beauty products that make perfect gifts for this year’s Holiday Gift Guide for Beauty Lovers! This is my go to primer and has made a huge difference in my makeup routine! It keeps my makeup on all day, isn’t oily, and makes my skin soft and smooth. Every girl needs some of this in her life! 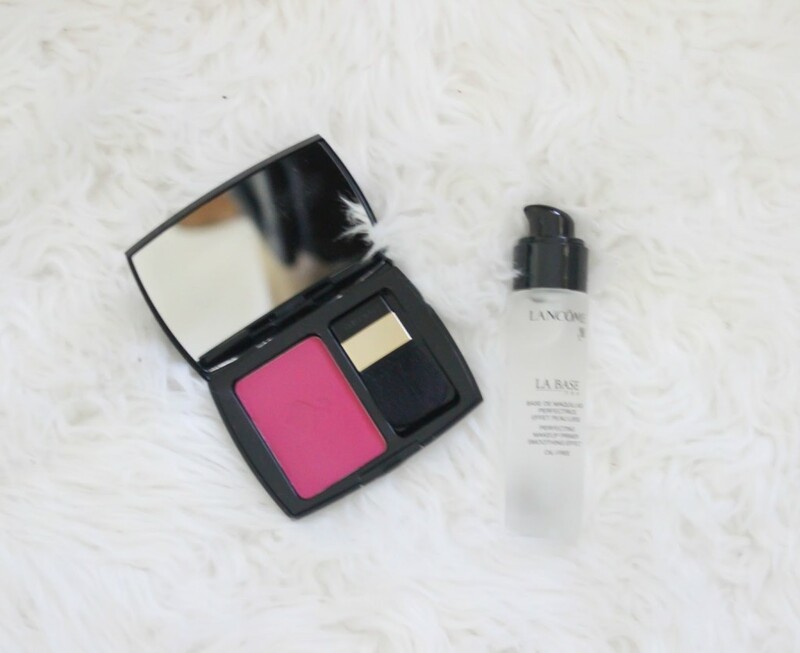 This is the perfect blush for winter. The color might look intense but it goes on sheer and blends perfectly for a natural look. So this exact set that I have is sold out everywhere for a reason – it’s really good stuff. You can still purchase individual sticks though and you should. The colors are all gorgeous, and they have insane staying power, even on super oily lids like mine, and can be used as a primer, base, shadow and liner. These sets include gorgeous colors and are beautifully packaged, one is for day and one for night, and they are perfect for gifting. 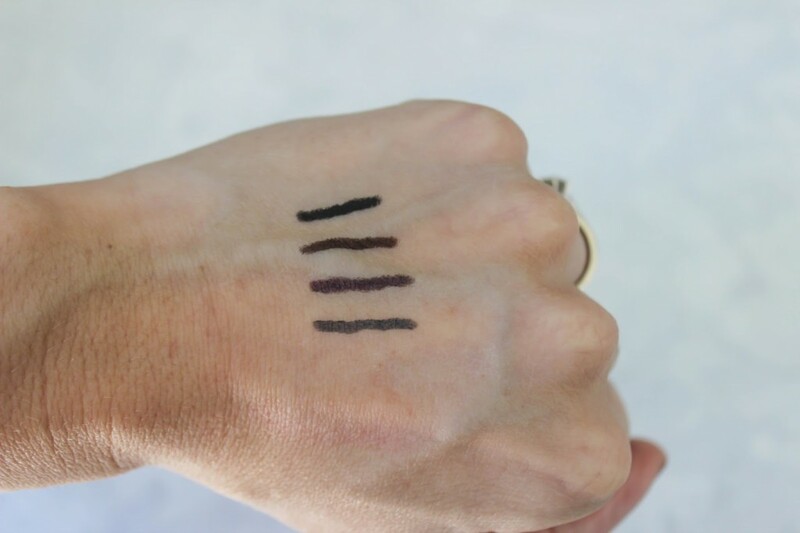 This stick has liquid eyeliner at one end and a twist up stick at the other for a dramatic or more subtle look. I’m loving this green shade for the holiday season and use the liquid on my top lid and stick on the bottom lid. 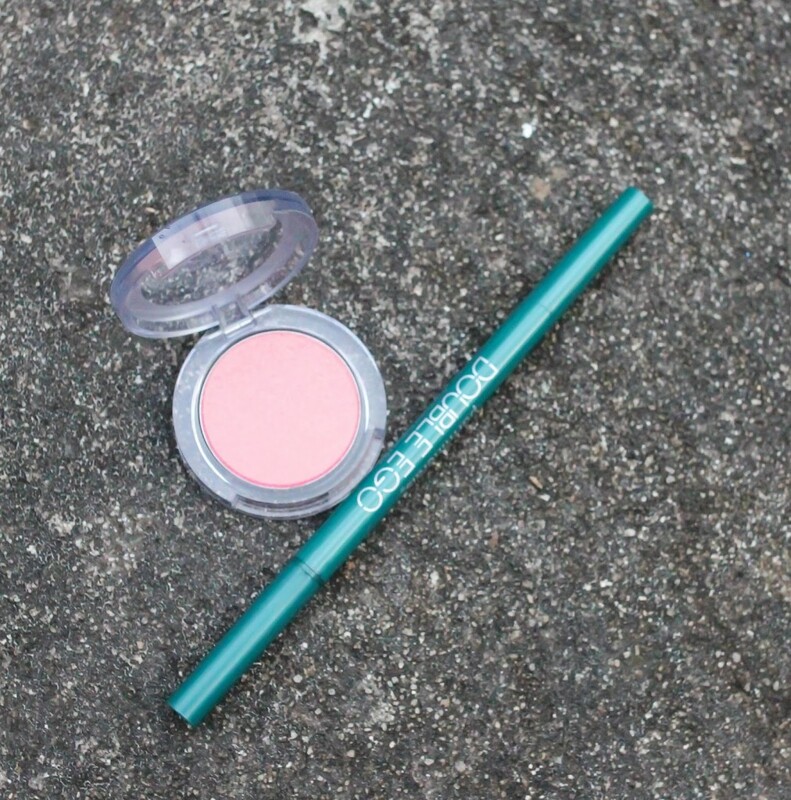 This blush is the most gorgeous shade for an easy daytime look. Looks natural, blends easily, and stays on all day! Contour foundation is great for anyone contour-challenged like me. This comes with instructions telling you where to place the darker and lighter foundations, and a great blender to make it all come together flawlessly. Highlighted brows are in right now and this is a great way to do it so it looks natural and stays in place all day. These eyeliners glide on so smooth and come in 4 pretty colors for the season – black, brown, plum and charcoal. What’s on your beauty wish list this holiday season? This is a great list! I really like the glitz and glam set and the eyeshadow sticks. Great post, thanks for sharing! I love those shadow sticks! They look so pretty and pigmented. I may need to pick one up asap. I love these ideas! 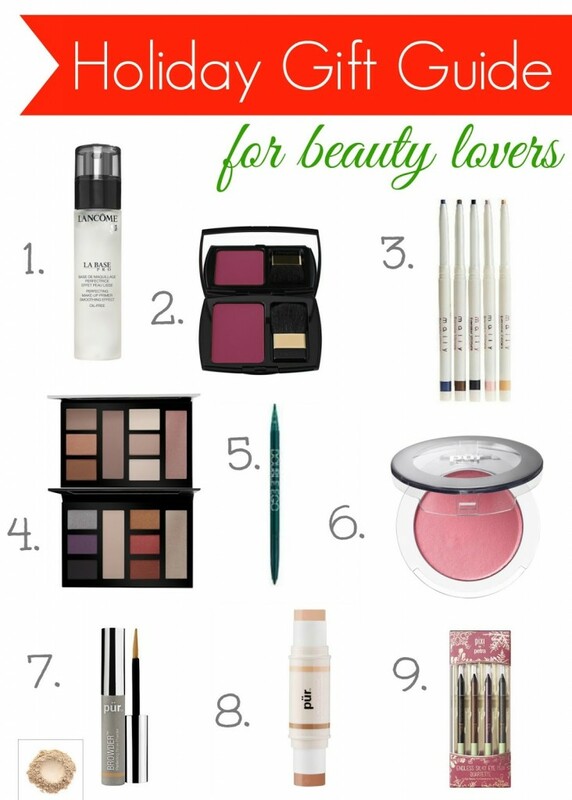 I am always trying to think of ideas or suggestions when people ask what I want and I love these beauty product ideas! I would love those shadow sticks!!! Great colors. And, I'm always looking for good primers. 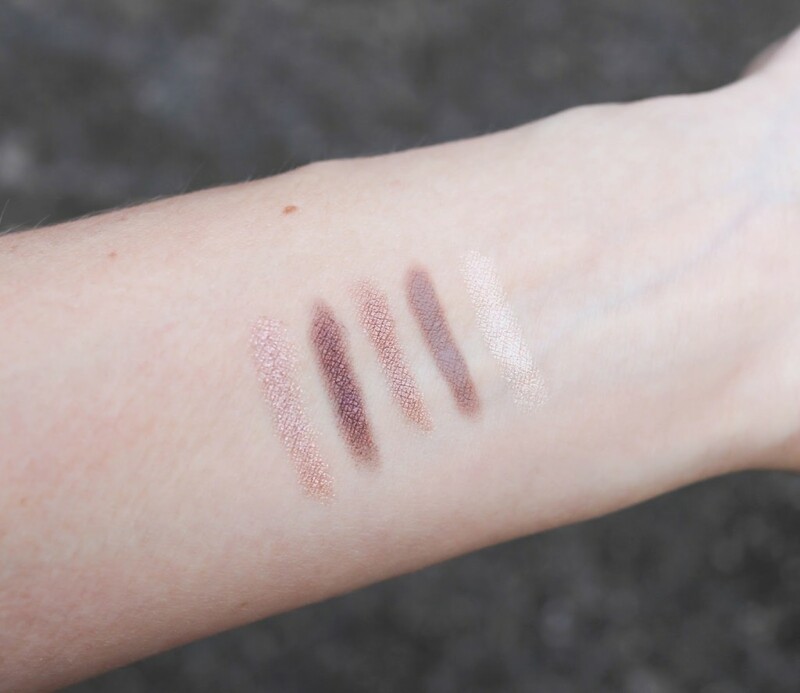 Those shadow stick shades look so pretty! 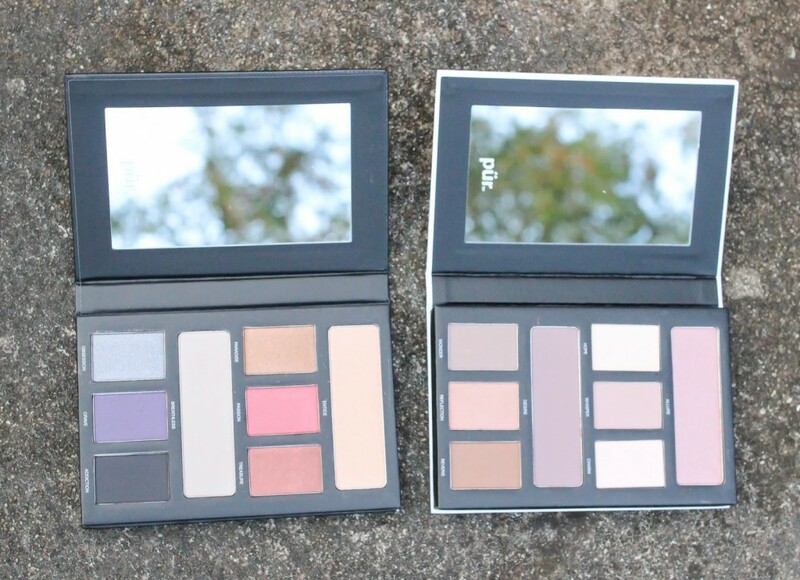 Great pur cosmetics eye shadow gift set looks beautiful. I love the eyeshadow gift set Love that they have a mirror perfect for travel!